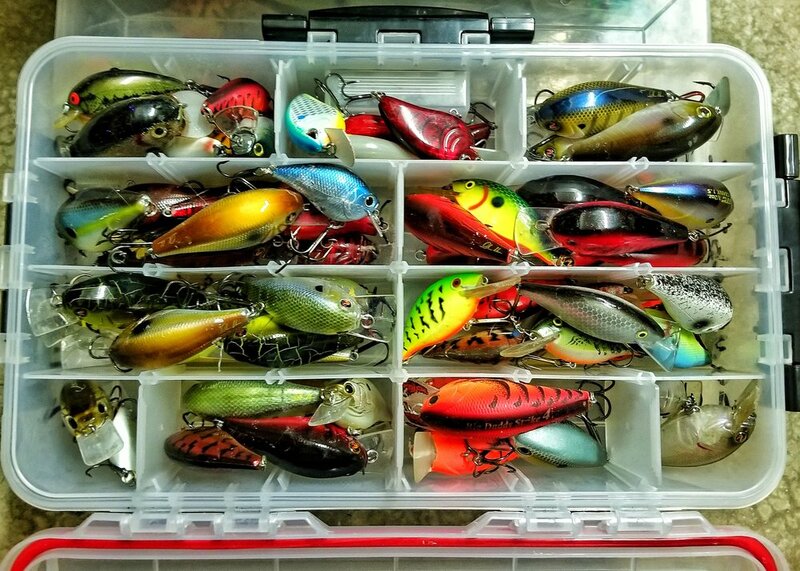 Wondering which Crankbaits to try? The Squarebill crankbaits in this video are PROVEN fish catchers! From silent to extra loud rattles, we've got you covered. Squarebill crankbaits allow anglers to draw aggressive reaction strikes in ultra-shallow water. They draw bites even when bass are lethargic but shine when baitfish move shallow and the bass become active. By choosing baits that reach a variety of diving depths you can effectively fish the water column very quickly. We keep colors extremely simple. We typically buy a "ghost" color, a "white" color, a red/"Craw" color and a "reflective" color in each bait that we want to try. Need Apparel? Get Tacticalbassin Gear (Hats, Hoodies, Sunshirts): Email Tacticalbassinapparel@gmail.com for details.